Winning Not Fighting draws on the philosophy of Wing Tsun, an ancient Chinese martial art, to offer a profound and practical guide to achieving success at work, life and business. By explaining what these teachings reveal about decision-making, professional relationships, personal targets and positivity, it challenges some of our deepest-held assumptions and forces us to unlearn many ideas that inform our current ideas on professional success. Why, for example, do we refer to business through a lens of conflict? Why does winning always require confrontation, competition and a loser? 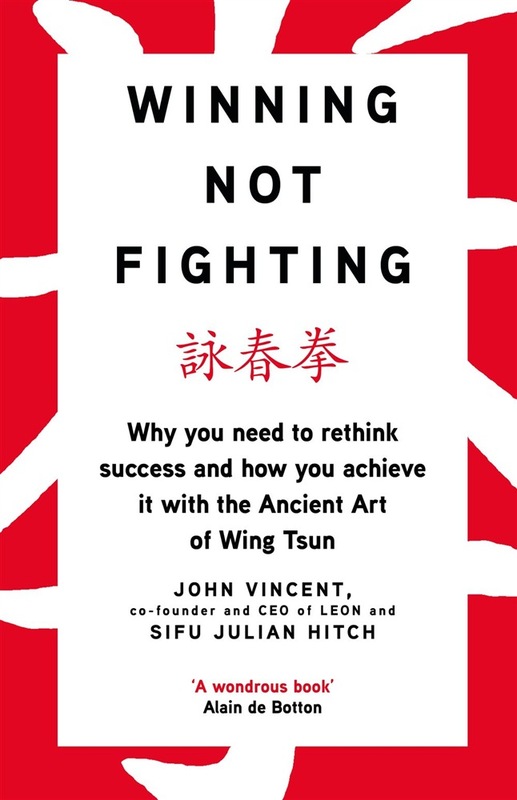 John Vincent and Julian Hitch challenge our ingrained assumptions about success and achievement to to guide us through a path of self-cultivation using the eight wisdoms of Wing Tsun. John Vincent, the co-founder of LEON, has applied these mantras to his healthy fast- food empire with enormous success. 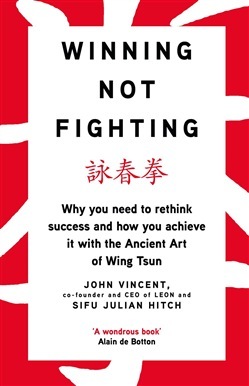 In Winning Not Fighting, he collaborates with Wing Tsun master, Sifu Julian Hitch to sculpt this timeless wisdom into a practical and accessible guide to achieving success for your business. Acquista Winning Not Fighting in Epub: dopo aver letto l’ebook Winning Not Fighting di Vincent John, Sifu Julian Hitch ti invitiamo a lasciarci una Recensione qui sotto: sarà utile agli utenti che non abbiano ancora letto questo libro e che vogliano avere delle opinioni altrui. L’opinione su di un libro è molto soggettiva e per questo leggere eventuali recensioni negative non ci dovrà frenare dall’acquisto, anzi dovrà spingerci ad acquistare il libro in fretta per poter dire la nostra ed eventualmente smentire quanto commentato da altri, contribuendo ad arricchire più possibile i commenti e dare sempre più spunti di confronto al pubblico online.